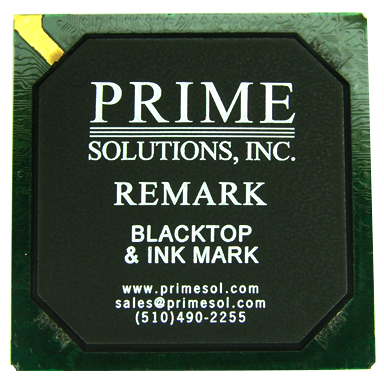 The following processes are designed for most surface mount type packages, including; PBGA, HCBGA, PQFP, TQFP, QFN and other type of devices that have fine contacts as leads. 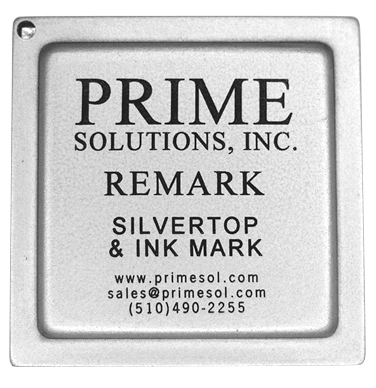 The devices are demarked and cleaned via one of our selected cleaning processes, and then the surfaces are covered with a proprietary coating prior to remarking with ink. 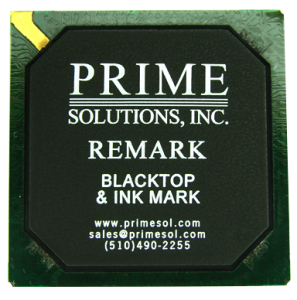 Our coating processes are individually designed, Blacktopping for plastic devices or Silvertopping for metal top devices. 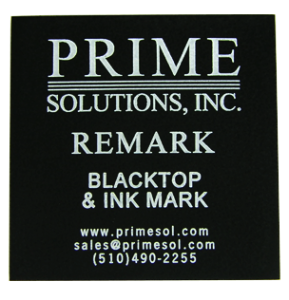 The coating process results are remarkably close to the aesthetics of the original device appearances. 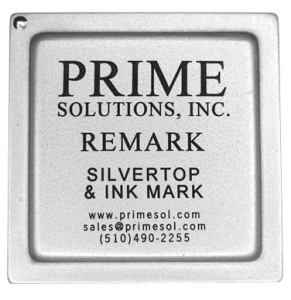 We do not use the traditional “media blast” method for the above package types, avoiding the addition of any contamination to the devices. 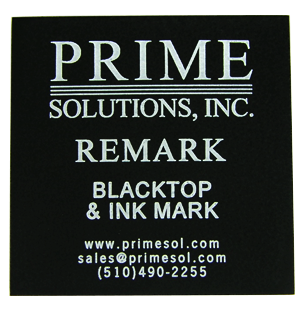 The above processes have been approved by all of our OEM customers and CM’s. 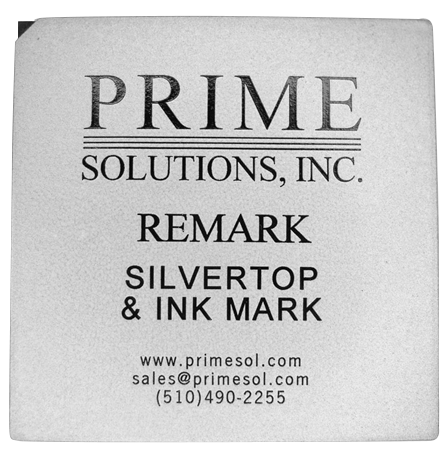 They have proven to be the most reliable and sustaining remarking processes in the market. 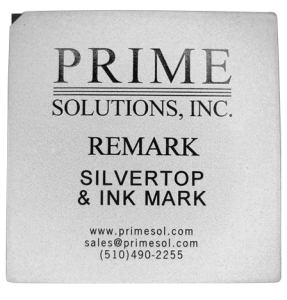 Prime has successfully completed large volumes of products with our proprietary processes consistently for over two decades.